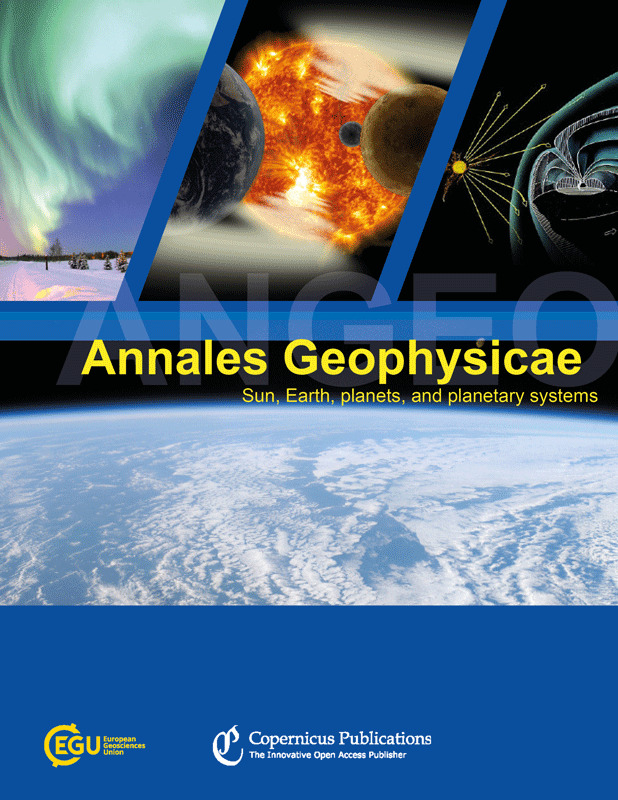 Annales Geophysicae (ANGEO) is an international, multi- and inter-disciplinary scientific open-access journal in the field of solar–terrestrial and planetary sciences. 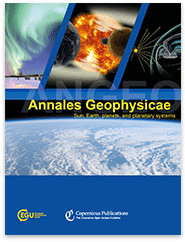 ANGEO publishes original articles and short communications (letters) on research of the Sun–Earth system, including the science of space weather, solar–terrestrial plasma physics, the Earth's ionosphere and atmosphere, the magnetosphere, and the study of planets and planetary systems, the interaction between the different spheres of a planet, and the interaction across the planetary system. Topics range from space weathering, planetary magnetic field, and planetary interior and surface dynamics to the formation and evolution of planetary systems. A record has been found of an "aurora" observed on 27 October 1856 in the Philippines, practically at the magnetic equator. An analysis of this report indicates that it could belong to a "sporadic aurora" because of low magnetic activity at that time. 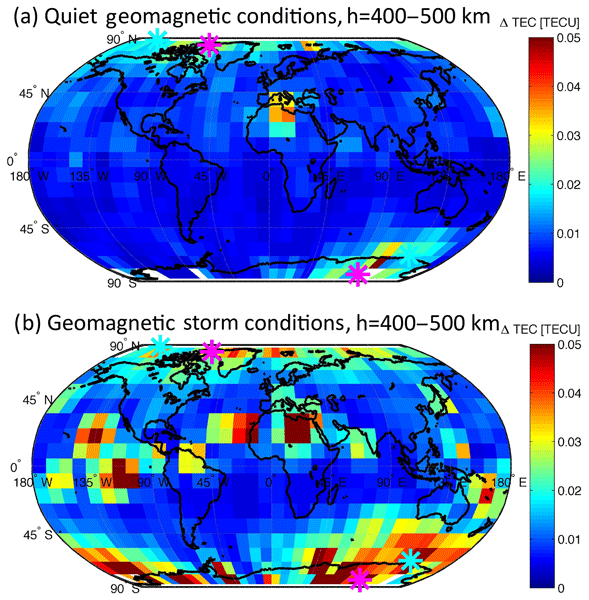 We provide a possible physical mechanism that could explain the appearance of this sporadic, low-latitude aurora, according to the analyses on the observational report and magnetic observations at that time. The physics of the magnetic mirror mode in its final state of saturation, the thermodynamic equilibrium, is re-examined to demonstrate that the mirror mode is the classical analogue of a superconducting effect in an anisotropic-pressure space plasma. Three different spatial correlation scales are identified which control the behaviour of its evolution into large-amplitude chains of mirror bubbles. 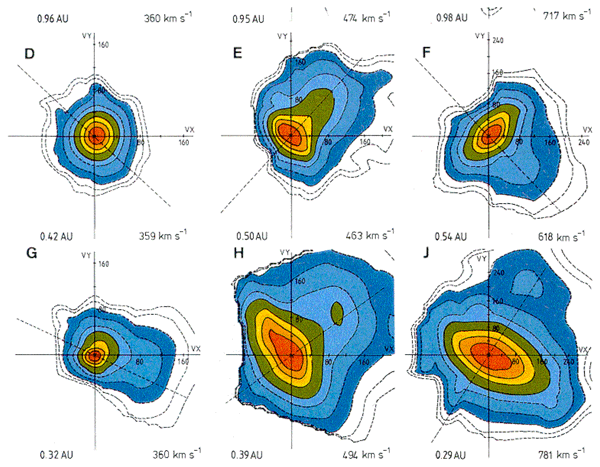 The novelty of this paper lies in the fact that it addresses the thermosphere–ionosphere coupling in a midlatitude site in north Africa. 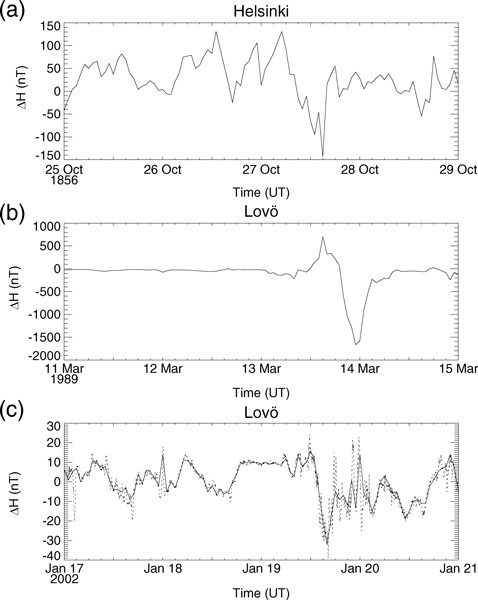 We have used Fabry–Perot measurements of thermospheric winds and wide-angle camera detection of ionospheric structures at an altitude of about 250 km. We have also used GPS data to extract the TEC over the studied area. 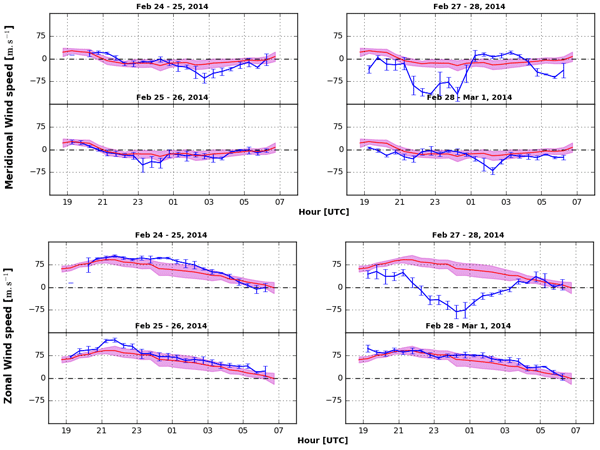 We have focused our study on the 27 February geomagnetic storm. The magnetospheric response to the solar wind is nonlinear. 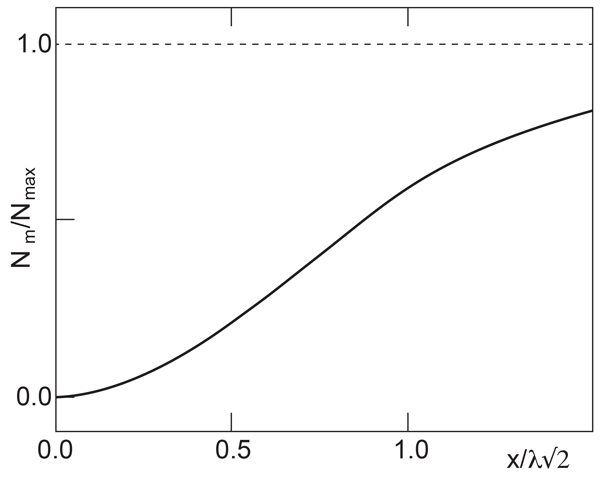 Information theoretical tools are able to characterize the nonlinearities in the system. We show that nonlinear significance of Dst peaks at lags of 3–12 hours which can be attributed to VBs, which also exhibits similar behavior. However, the nonlinear significance that peaks at lags of 25, 50, and 90 hours can be attributed to internal dynamics, which may be related to the relaxation of the ring current.